The PGA Championship, run by the PGA of America, moved to a May date on the schedule beginning in 2019.. The tournament is one of the four major championships of men's professional golf. Walter Hagen and Jack Nicklaus share the tournament record with five wins each. Location: TPC Harding Park in San Francisco, Calif.
Tickets: Tickets to PGA Championships are offered for sale through the PGA of America. Ticket sales for the current year's PGA Championship typically begin during the previous year's tournament (for example, ticket sales for the 2017 PGA Championship opened during the 2016 PGA). Go to PGA.com and navigate from there. TPC Harding Park is a public golf course in San Francisco that is also part of the PGA Tour's TPC network of golf courses. It originally opened in 1925. 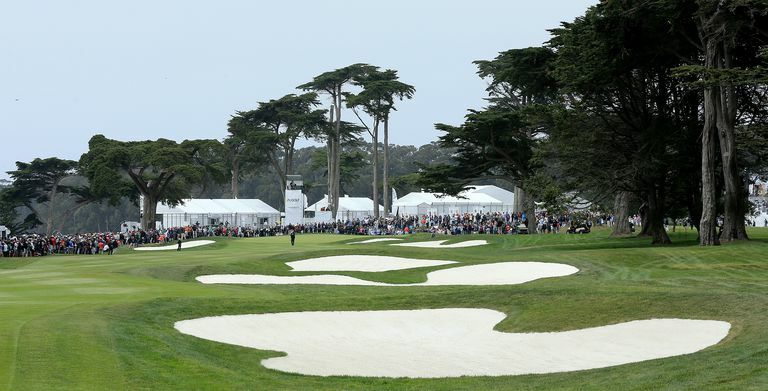 The 2020 PGA Championship will be the first of golf's majors played at Harding Park, but the venue has been the site of several big events previously: The 2009 Presidents Cup was played there. The course has also hosted the Champions Tour's season-ending Charles Schwab Cup Championship and the WGC Cadillac Match Play. Plus any player the PGA of America might choose to invite who otherwise failed to meet the above qualifying criteria. 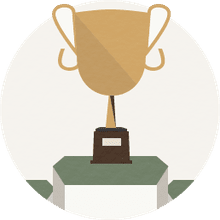 Here is the full list of past champions at this major, and you can click on the year to read about each tournament and view the final scores. Visit our PGA Championship golf tournament index for more info about this major.